Charlie leaves and never comes back. 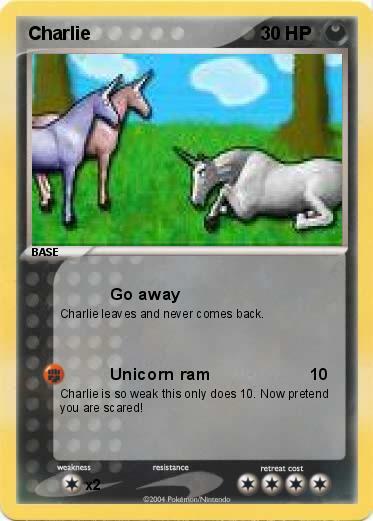 Charlie is so weak this only does 10. Now pretend you are scared!